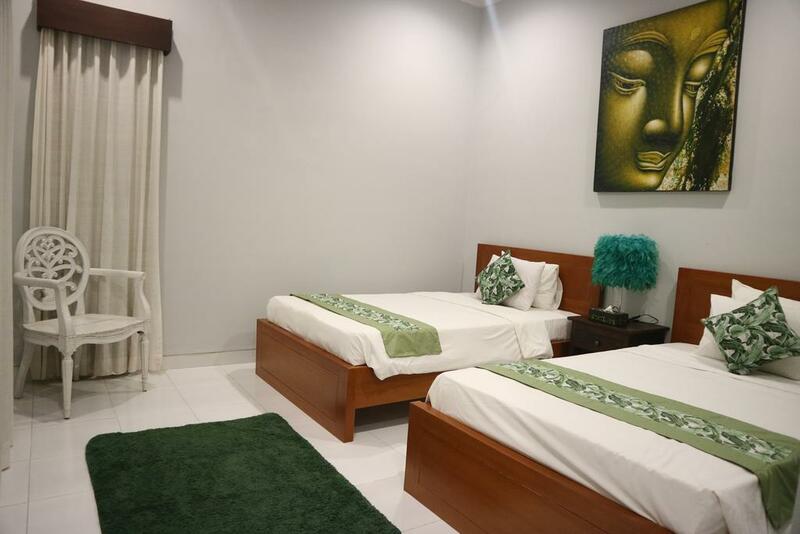 Contact us for unbeatable price , located at very strategic location . Click here ! 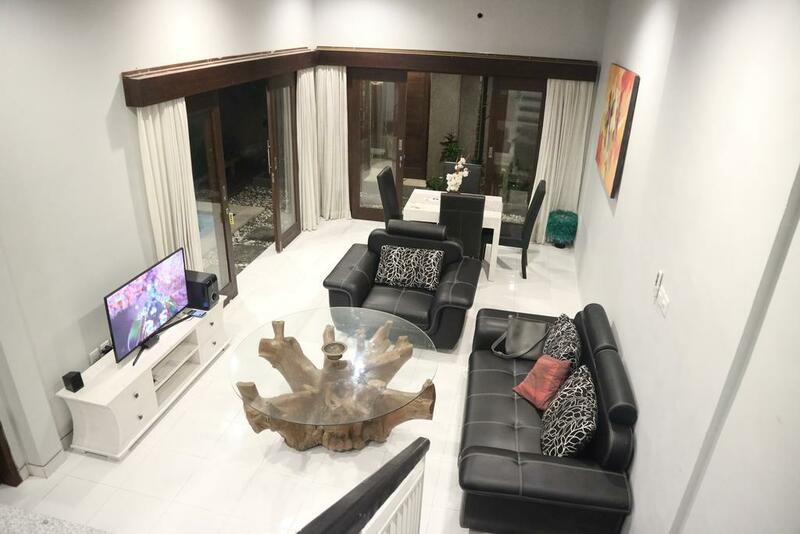 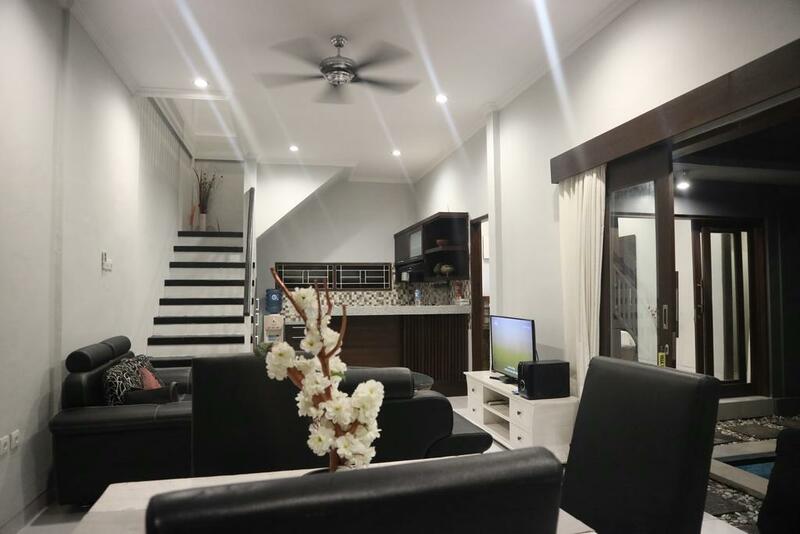 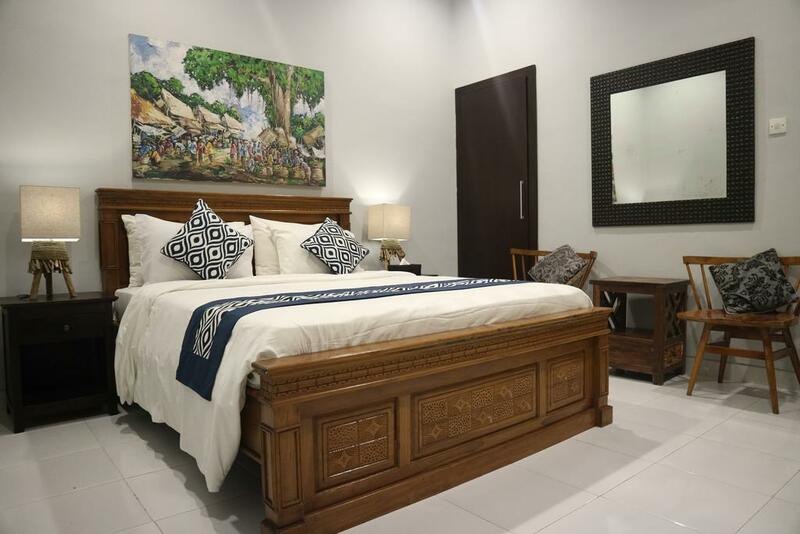 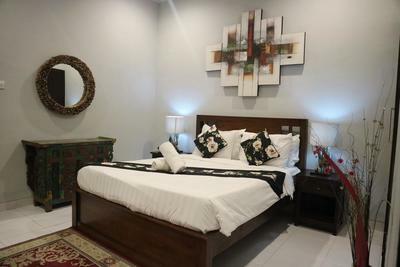 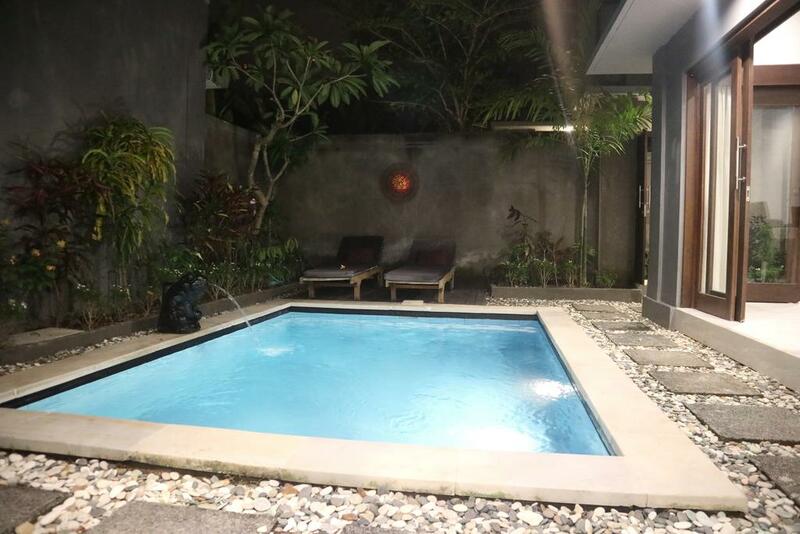 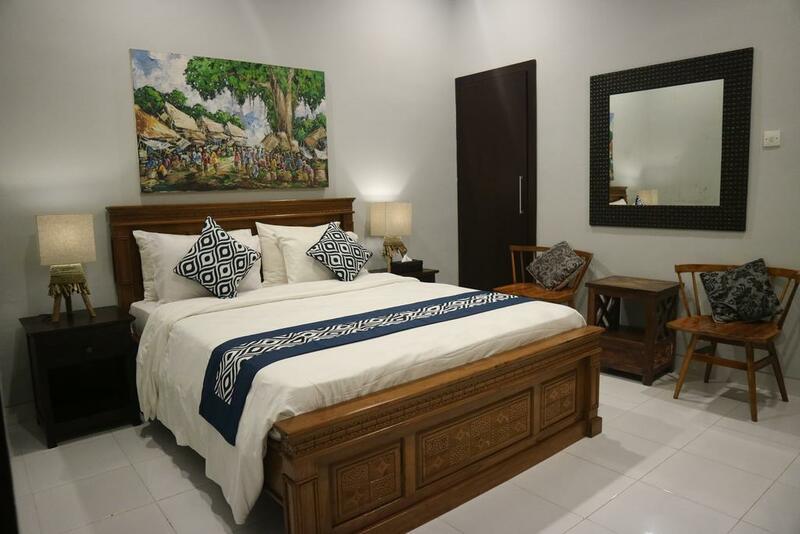 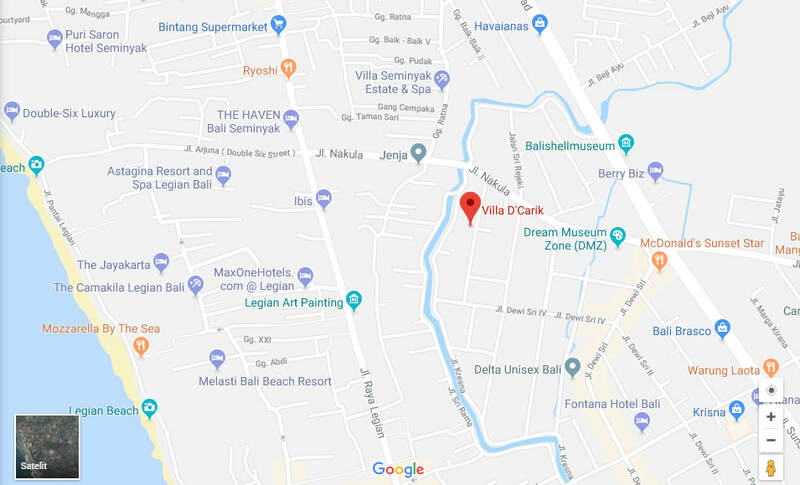 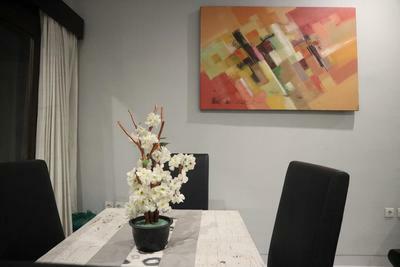 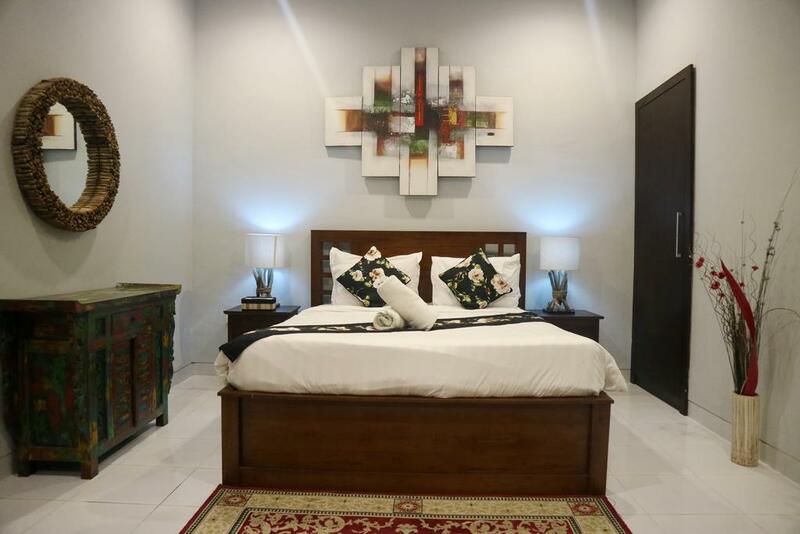 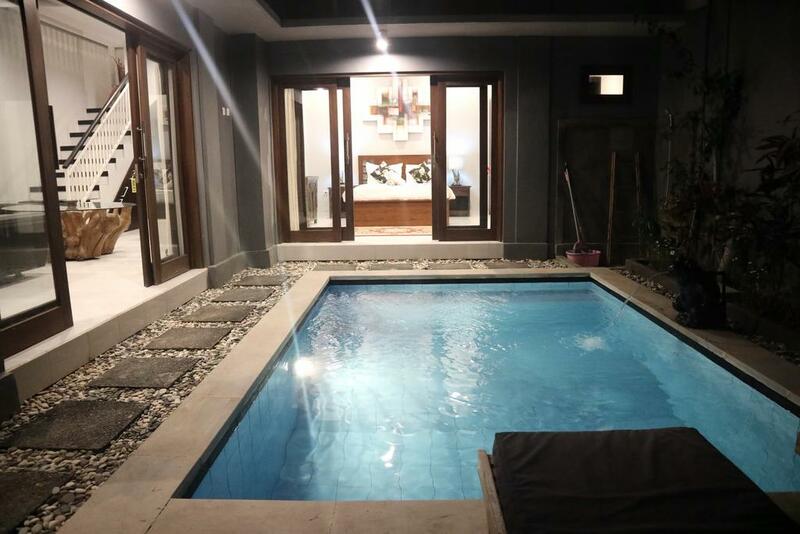 Villa D'Carik Legian is a villa in Legian within short distance of Chef Dean Cooking Class, Sky Garden and Jalan Sulawesi featuring a wellness area and a safety deposit box. 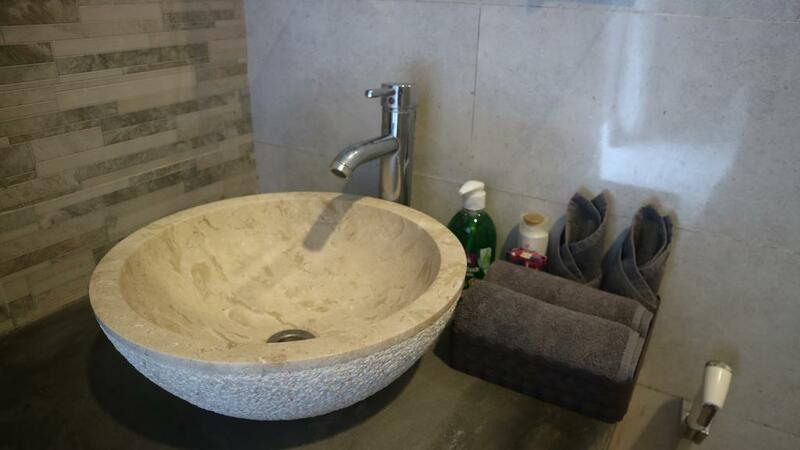 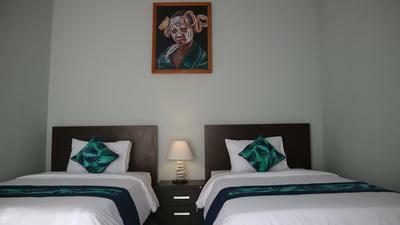 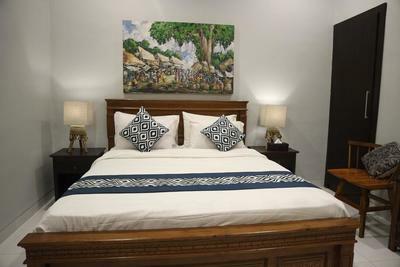 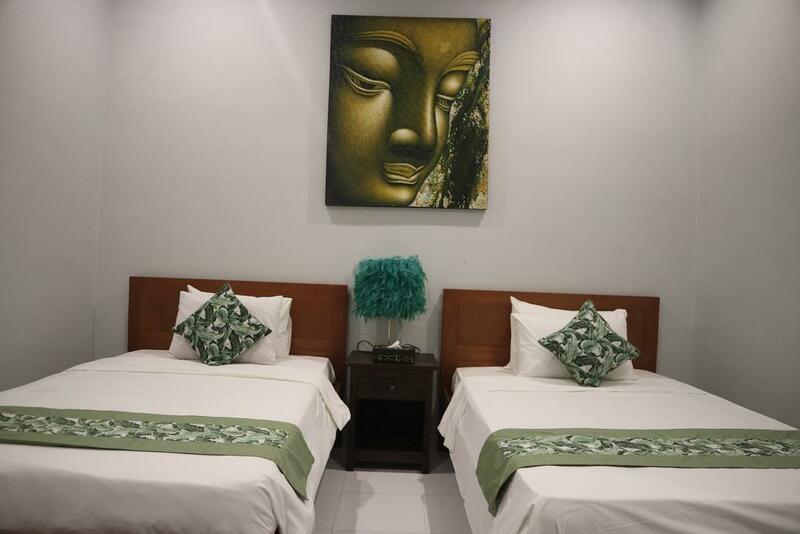 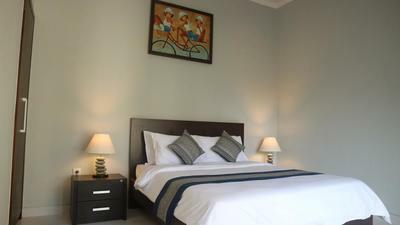 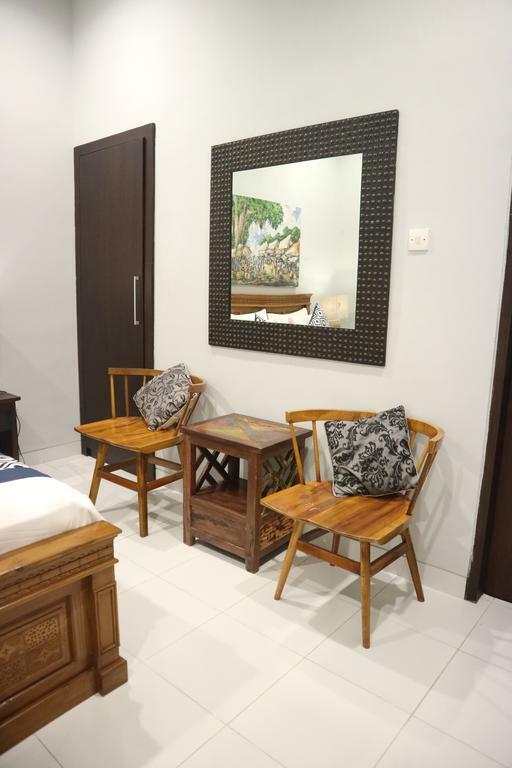 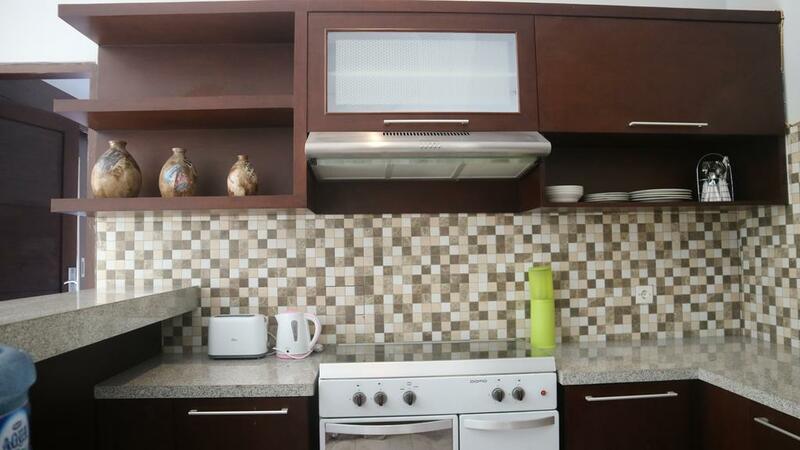 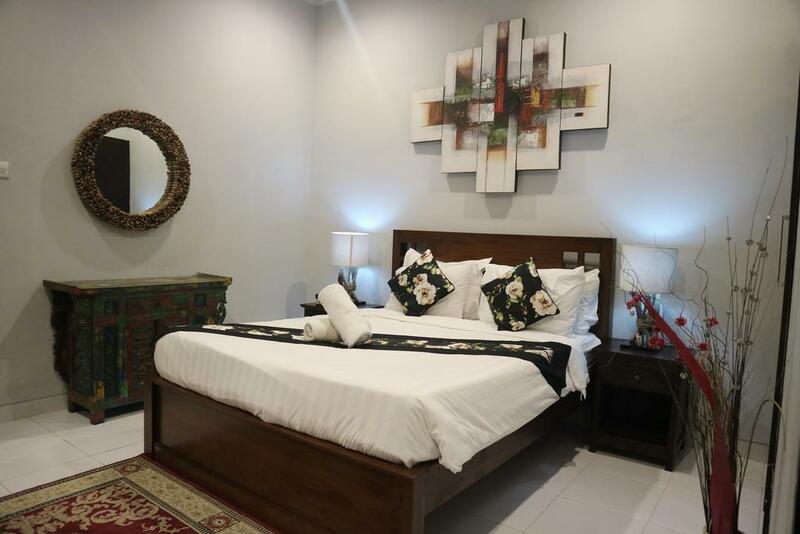 Guests will take advantage of airport transfer, laundry and housekeeping on the premises. 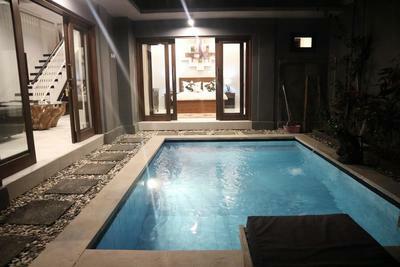 The center of Legian is 1 km away from the villa. Offering Indonesian meals, Mang Engking is situated 100 meters of the property. 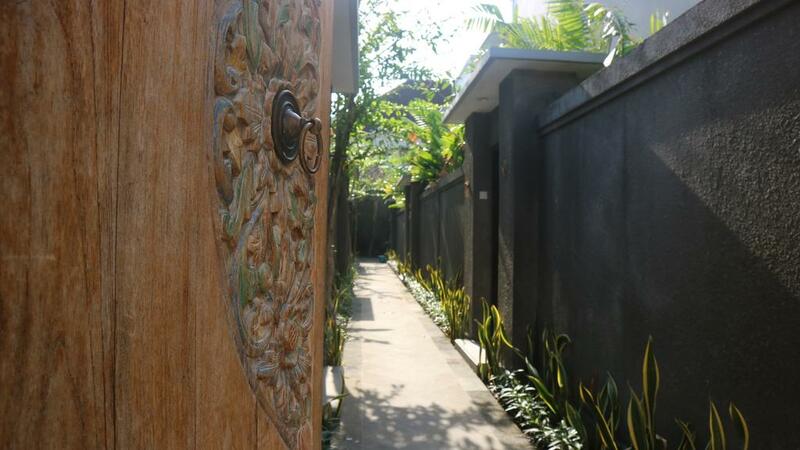 Fast access to Ngurah Rai International airport within 10 km is provided.